The PESA Board of Directors has nominated and approved three new Advisory Board Members: Scott Livingston, Senior Vice President of Global Operations, NOV Rig Systems; Alejandro (Alex) Cestero, Senior Vice President, General Counsel, Secretary and Chief Compliance Officer, Frank’s International; and Jim Wicklund, Senior Oilfield Services Analyst and Managing Director, Credit Suisse. 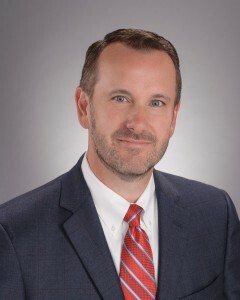 Scott currently serves as Senior Vice President, Global Operations, for NOV Rig Systems which encompasses all of Rig Systems’ onshore and offshore production, supply chain, and engineering organizations and capabilities worldwide along with the well-servicing business. Scott has worked for NOV since 2001, garnering increasing levels of responsibilities for projects and operations delivering solutions to newbuild offshore vessels. He spent six years in Singapore overseeing installation and commissioning for new rigs during the height of the offshore build cycle in SE Asia. For the two years prior to assuming his current role in 2016, Scott led Rig Systems’ onshore business from Houston. Prior to joining NOV, Scott served eight years in the U.S. Air Force, involved in maintenance, logistics, and program management for new aircraft weapons systems before moving into the civilian sector. Scott graduated from Texas A&M with a bachelor’s degree in Industrial Engineering, and obtained a Masters of Logistics Management from Georgia College while in the military. 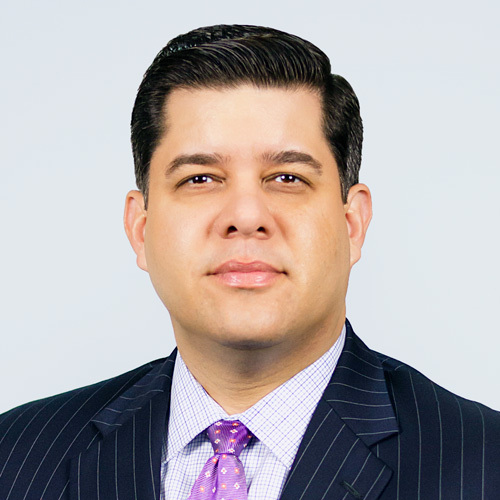 Alex has held the position of Senior Vice President, General Counsel, Secretary and Chief Compliance Officer for Frank’s International since August 2015. Prior to joining Frank’s International, Alex was vice president, co-general counsel and corporate secretary of Weatherford International. Alex’s previous roles also include vice president, general counsel, secretary, and chief compliance officer of Lufkin Industries, Inc.; vice president, general counsel, secretary and chief compliance officer of Seahawk Drilling, Inc.; and deputy general counsel of Pride International, Inc.
Alex is the president and a board member of The General Counsel Forum – Houston Chapter, and chair of the membership committee for the state-wide organization; a member of the executive committee of the Institute for Energy Law; a member of the International, American, Texas (including past Chairman of the International Law section) and Houston Bar Associations, and the Association of Corporate Counsel – America; and a board member of the Texas Lyceum. Alex earned his Bachelor of Arts and Master of Business Administration degrees from Rice University and his Juris Doctorate from Stanford Law School. 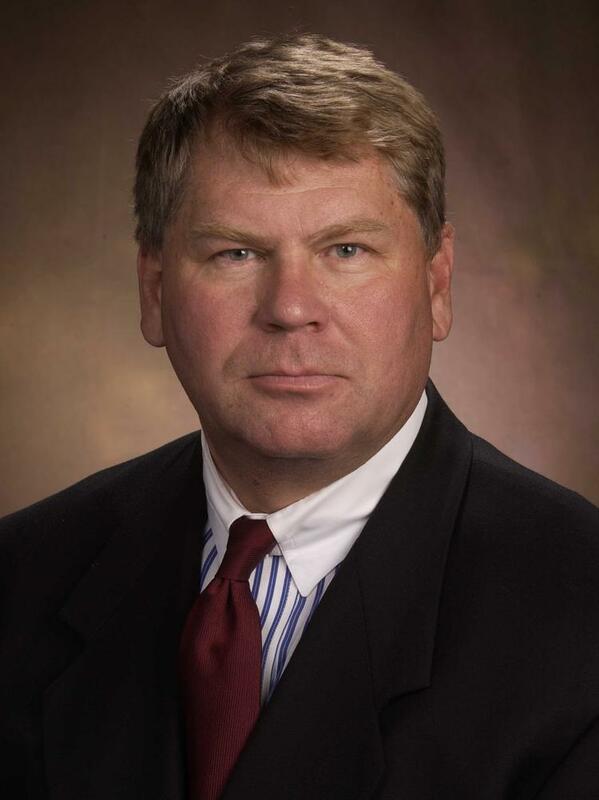 Jim Wicklund is the Senior Oilfield Services Analyst and Managing Director for Credit Suisse. Wicklund spent 15 years in the oil and gas industry, working in geophysics and engineering before joining the financial services industry as a research analyst covering the Oilfield Services sector. He was the head of the energy research group at Rauscher Pierce Refsnes Inc., which was acquired by Royal Bank of Canada. He was a managing director and head of energy research at Banc of America Securities Inc. He has been recognized by various awards and recognition including #1 rankings in Institutional Investor, Greenwich Surveys and the Wall Street Journal’s “Best on the Street” and was a frequent contributor to CNBC, CNN and other media outlets. He joined Carlson Capital LLC, a $7 billion investment fund, as a Principal and the Portfolio Manager for the firm’s energy exposure, responsible for all segments of the oil & gas industry. He is a member of the Society of Petroleum Engineers, the Society of Exploration Geophysicists, executive board of the National Ocean Industry Association, the Maguire Institute at SMU Advisory Board, the editorial board of Offshore Magazine, and the Dallas Petroleum Club.